Migraines and headaches. Bright sunlight can trigger migraines and bad headaches. Wearing sunglasses can reduce the frequency and intensity of these headaches. Scratches. Getting dust or sand in your eyes isn’t just painful, it can also be dangerous. Sand and other particles can scratch your eye and cause permanent damage. Snow blindness. Sunglasses aren’t just for summer! Snow reflects 80 percent of UV rays from the sun and can cause a condition called snow blindness, where glare from the sun actually burns your cornea. Cataracts and glaucoma. Exposing your eyes to the sun’s ultraviolet rays for many hours at a time or over the course of many years can cause these serious eye conditions or worsen their symptoms. Cataracts (cloudy areas on the normally clear lens of your eye) and glaucoma (a condition that causes damage to the optic nerve) are both leading causes of blindness. Surfer’s eye. You don’t have to be a surfer to get this! Also known as pterygium, surfer’s eye is a growth on the eyeball itself. It’s usually not serious, but can be painful and annoying. The most common treatments are eye drops, steroids and sometimes surgery. But the best treatment is prevention by wearing good quality sunglasses that wrap around and have 100 percent UV protection! Skin cancer. Nearly 10 percent of skin cancers are found near the eyes. You can protect the delicate, light-sensitive skin around your eyes by wearing sunglasses. So what kind of sunglasses do you need to give your eyes maximum protection? Polarized lenses are one of your best options. While all sunglasses reduce the intensity of sunlight, polarized lenses go the extra mile to block harmful glare from reflected light. Wearing polarized lenses is a must if you’re doing outdoor activities involving snow or water. 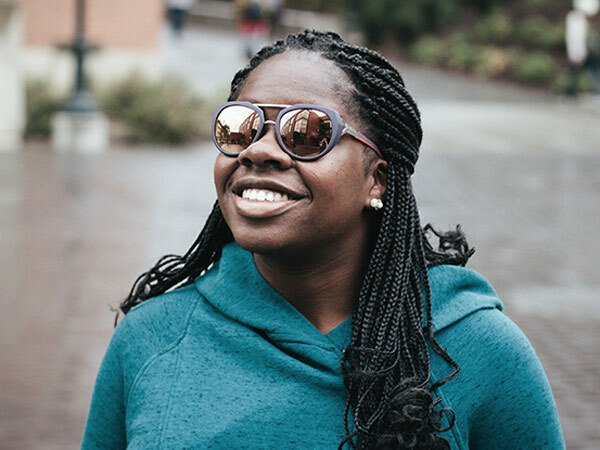 With so many lens and frame options available, everyone should be able to find their perfect pair of sunglasses. 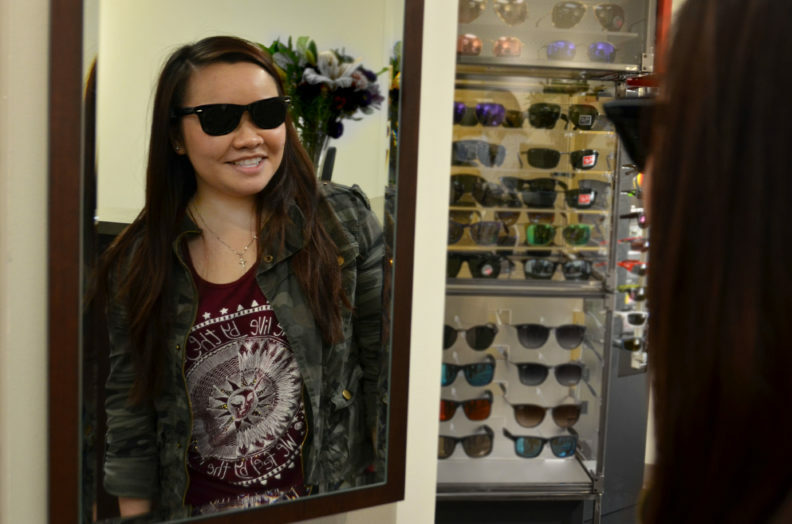 Our vision clinic can help you find sunglasses that fit your needs and style, and keep your eyes healthy and protected! 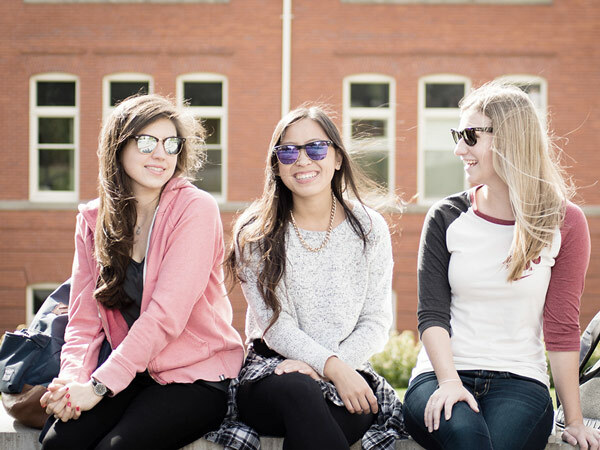 You can take advantage of our May special on sunglasses by giving us a call at 509-335-0360 or visiting our location in the Washington building. Start your summer with the perfect sunglasses! Get $10 off any pair of sunglasses in stock at the Health & Wellness Services vision clinic between now and May 31, 2016. 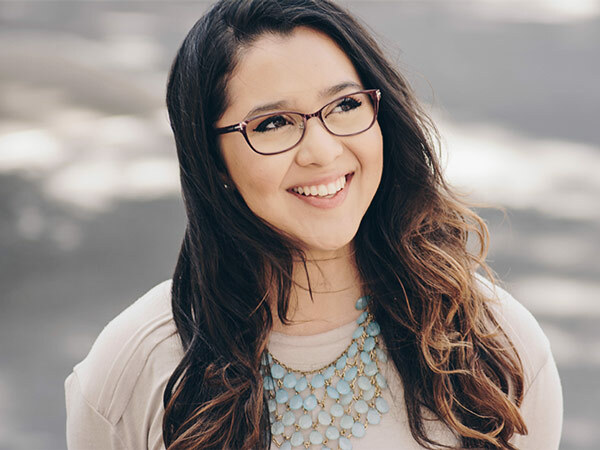 We carry a wide selection of sunglasses (and eyeglass frames!) to fit every budget, including designer brands such as Tom Ford, RayBan, Nike, Nine West and Scott Harris. We also stock Acuvue Oasys contact lenses and can order most other brands of contact lenses. Straining your eyes looking at too many screens? We sell computer eyewear from GUNNAR Optiks that’s designed to help protect your eyes from artificial blue light. If you’re looking for eyewear accessories, we carry contact lens solutions, eye drops for allergy relief and sports cords for your sunwear. And, of course, we provide vision care services including comprehensive eye exams, contact lens fittings, pre-and post-op LASIK care, and frame adjustments and repairs and care for medical eye conditions and injuries. If you have questions about our products and services, give us a call at 509-335-0360 or swing by our location in the Washington building!